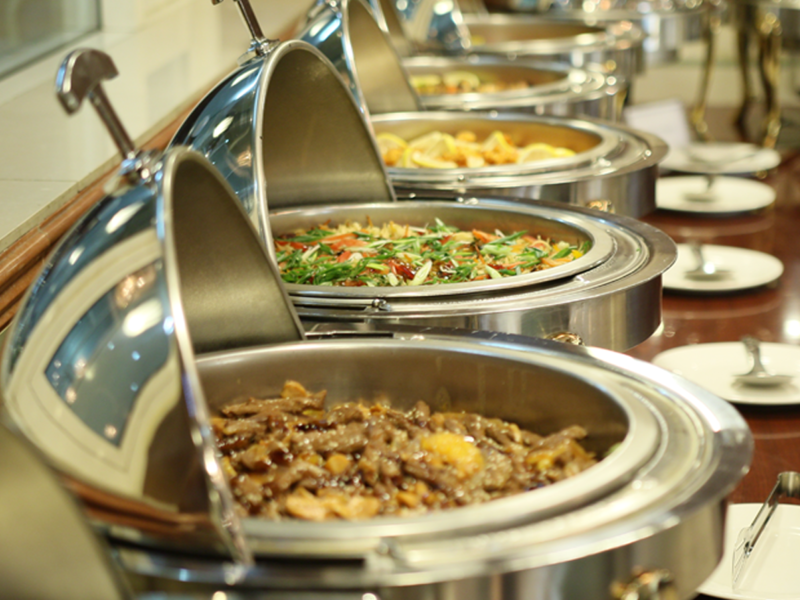 Kabul Star’s catering team will take care of the food for company and group events. We have a wide range of different choices for every event and situation. From small groups to big ones, indoors or outdoors…. We have standard menus but we can adjust perfectly to all your wishes, you just need to tell us what do you want and we will make it real! !